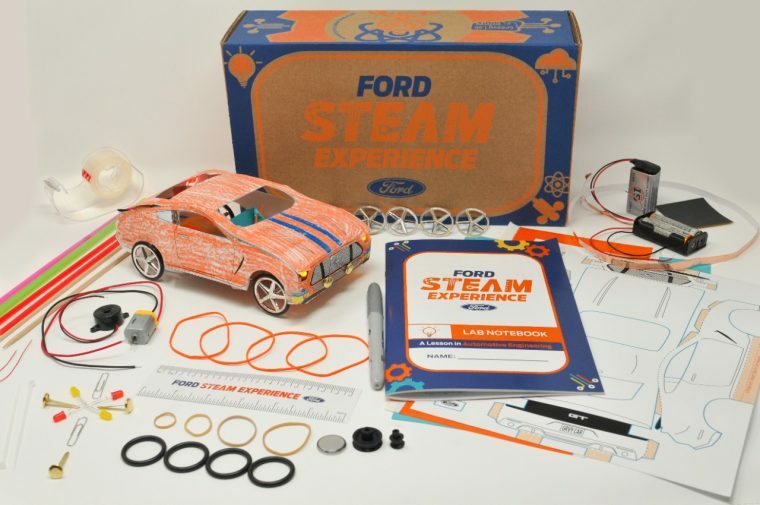 As part of its ever-expanding outreach to youth interested in the science, technology, engineering, arts, and mathematics (STEAM) fields, Ford has partnered with Academics in a Box—whose claim to fame is the award-winning Groovy Lab in a Box—to produce the Ford STEAM Box. 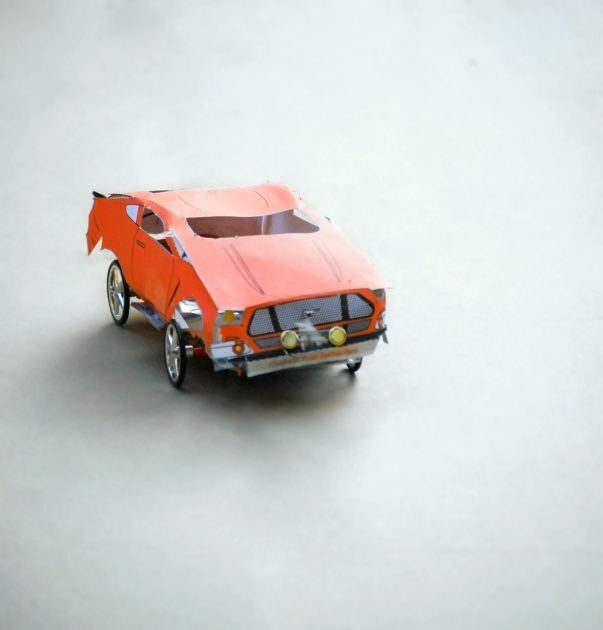 This exceptional kit contains stimulating activities such as developing a Mustang body frame out of origami and kirigami, creating a working motor using copper tape, and creating headlamps and taillamps with LEDs. The end result is a Ford Mustang GT model, built by hand. Ford has also announced that it is doubling the number of Girl Scout councils that will participate in Girls’ Fast Track Races this year. The STEAM-oriented event provides Girl Scouts with the tools to build their own wooden race cars, teaching them about concepts like aerodynamics and engineering in the process.